There are plenty of difficult topics to talk about with your children. The one that strikes terror in many parents is the talk that precedes handing over the keys tothe family car. Yes, that talk. Safe driving teen talk. We may joke about it, but talking to teens about safe driving is one of the critical chats that parents need to get right. It is for the safety of their child and anyone else that’s on the road while they’re behind the wheel. Why Safe Driving Teen Talk? Be confident. Know that you can positively influence your young driver’s behavior behind the wheel. Know the facts about teen driving. Some teens increase their already high collision risk by speeding, drinking, driving at night, having peers as passengers and driving distracted. 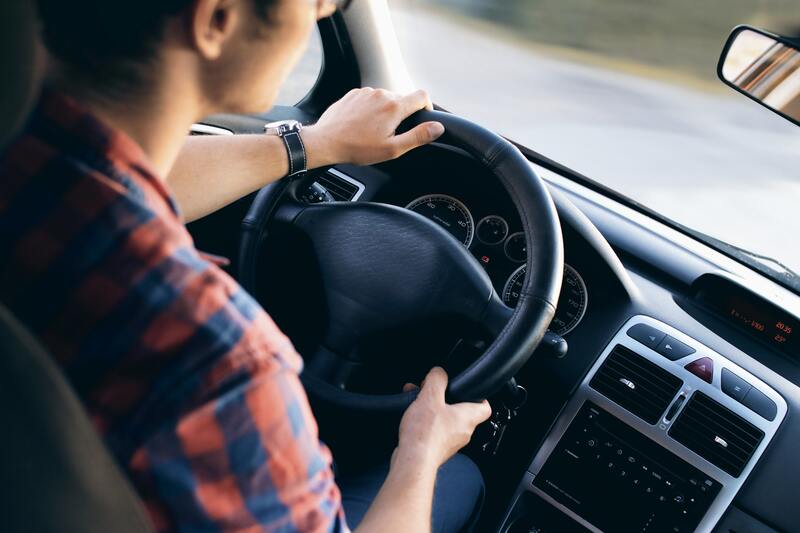 Likely, your state has Graduated Driver Licensing laws to help address the prevalence of risky behaviors among new drivers. Learn about these laws and resolve to enforce them. Don’t use a cell phone while driving. Observe passenger limits for your vehicle. Don’t drive under the influence of alcohol. 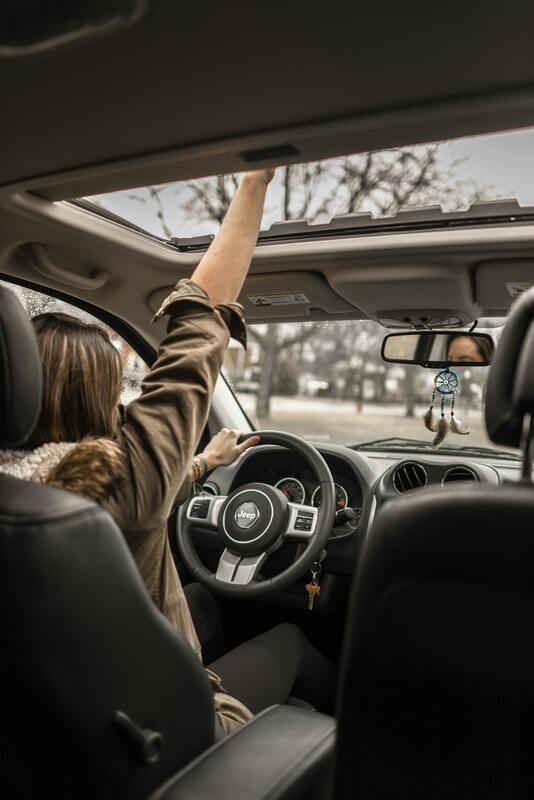 road, and provide some basic driving experience, driver’s education training is but one component in helping your young adult prepare to get behind the wheel. As a parent, it’s essential that you take a proactive role in keeping your teen driver safe and injury free. Have the safe driving teen talk. 1 Centers for Disease Control and Prevention. Web-based Injury Statistics Query and Reporting System (WISQARS) [Online]. (2014). National Center for Injury Prevention and Control, Centers for Disease Control and Prevention (producer). [Cited 2016 Sept 20].